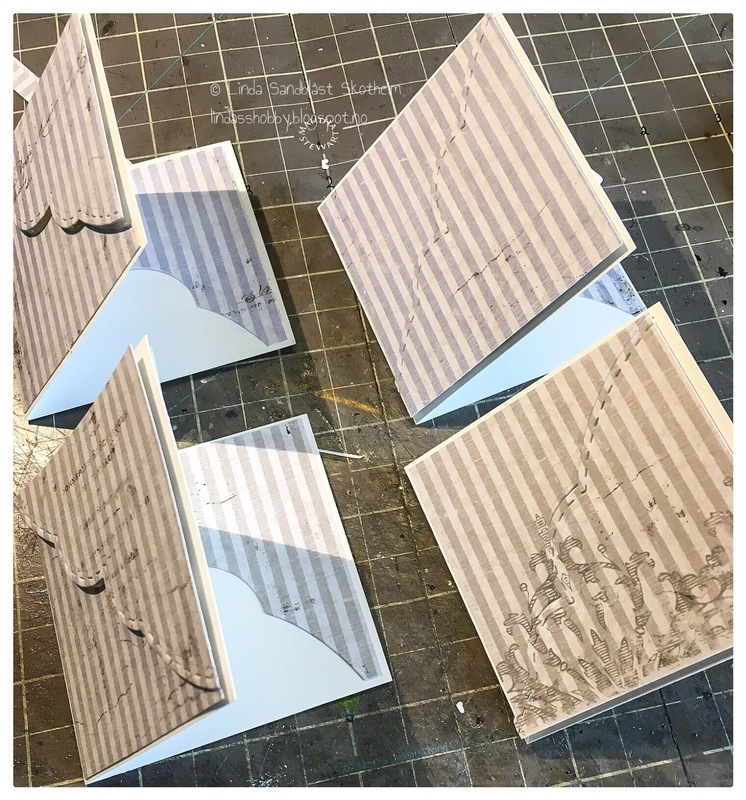 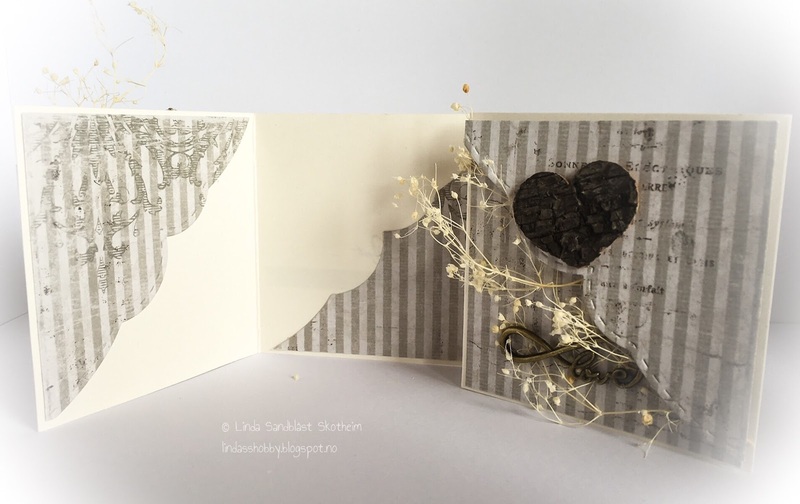 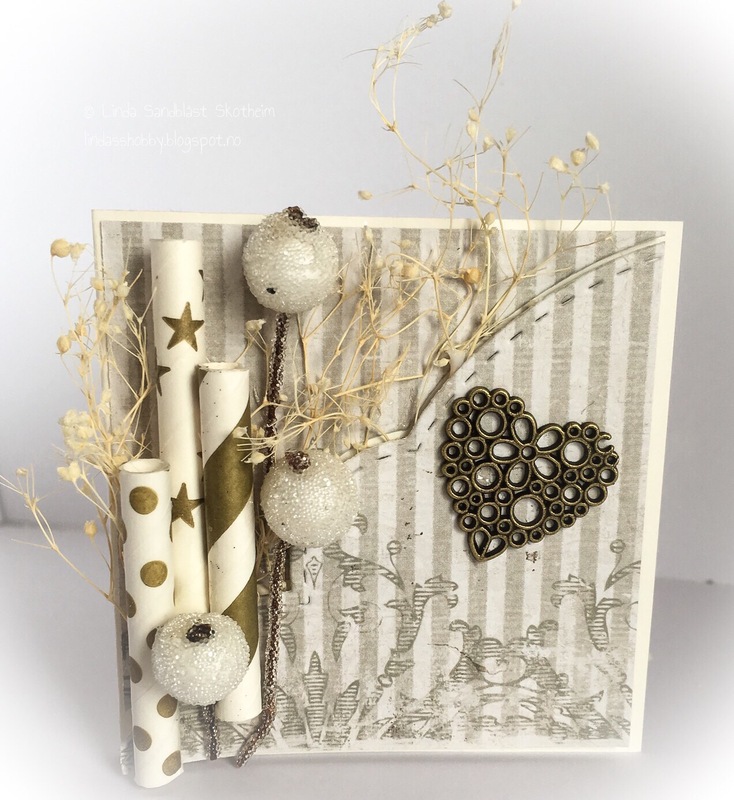 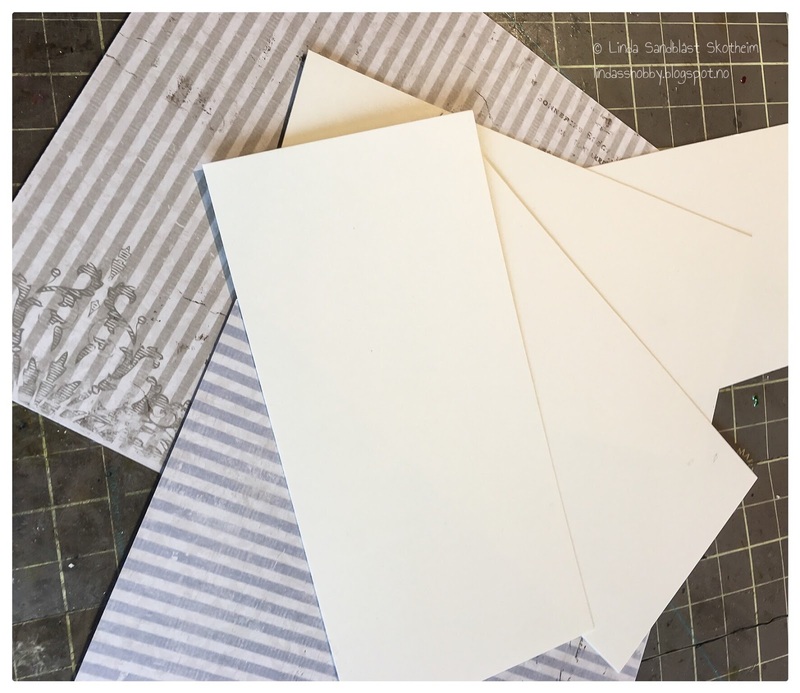 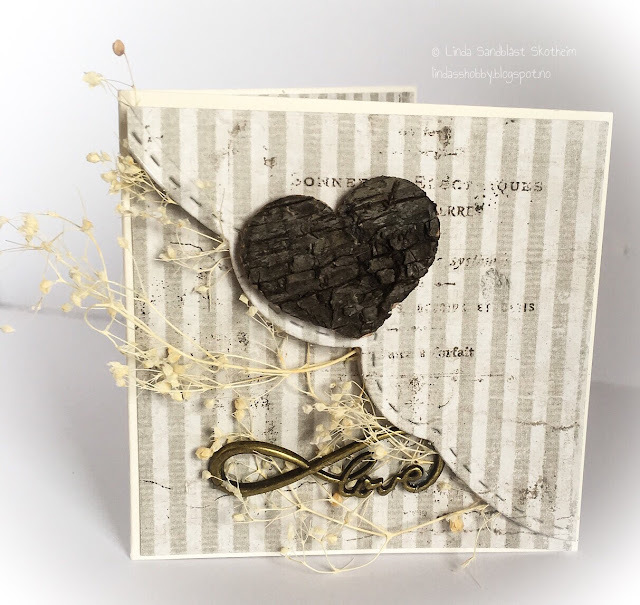 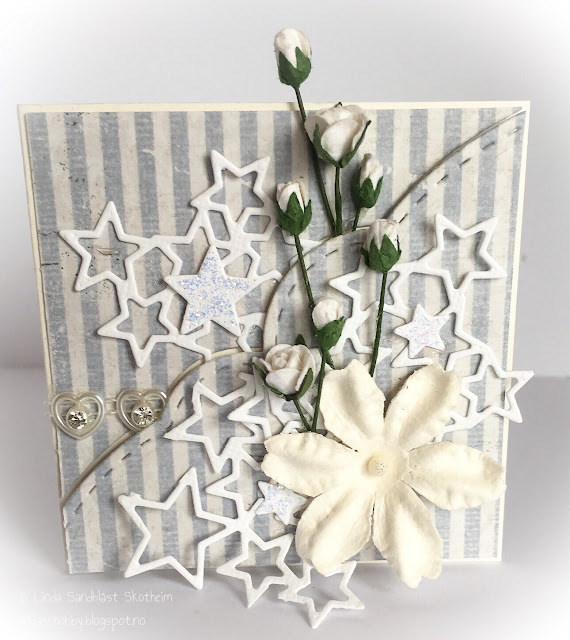 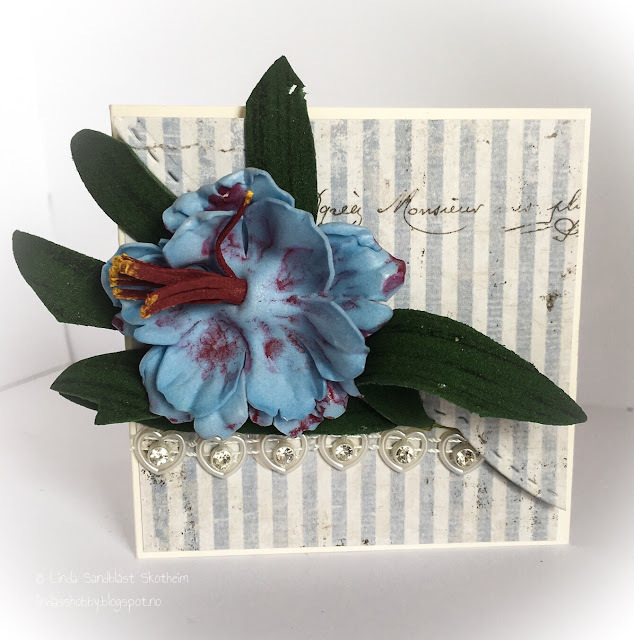 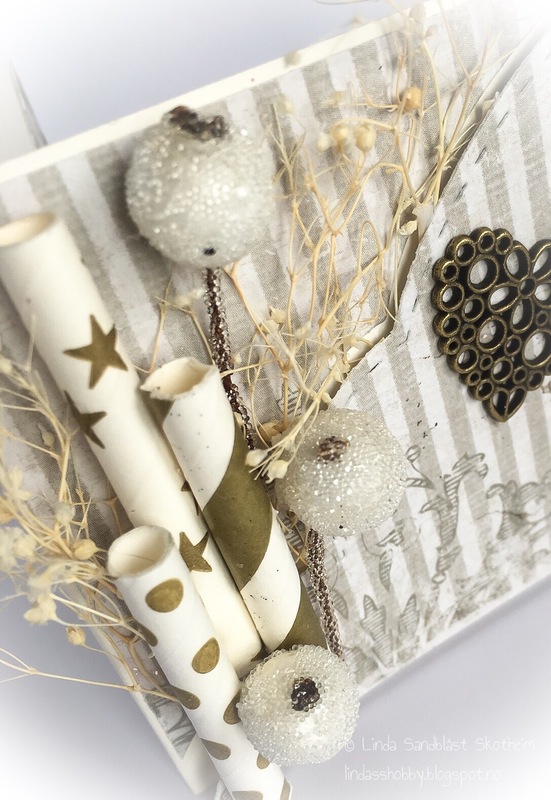 This evening I would love to show you four card that I did using the Crafteezee Collection Sweet Romance, and some other fun stuff from the store. 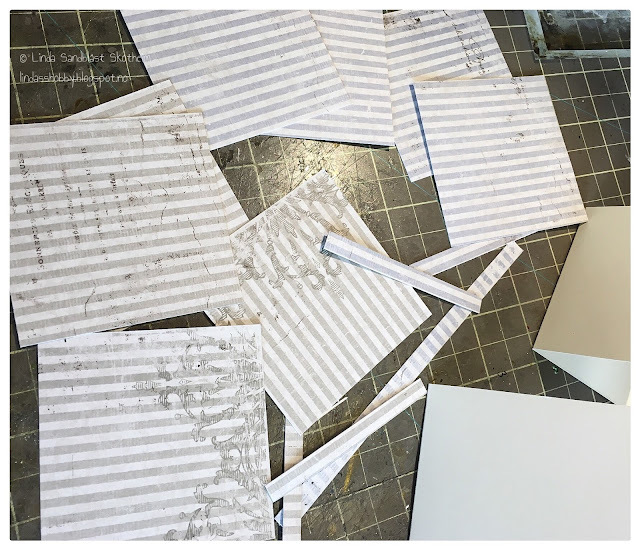 First I got out 4 bits of cardstock (3" x 6") and two bits of 6x6 papers from the kit. 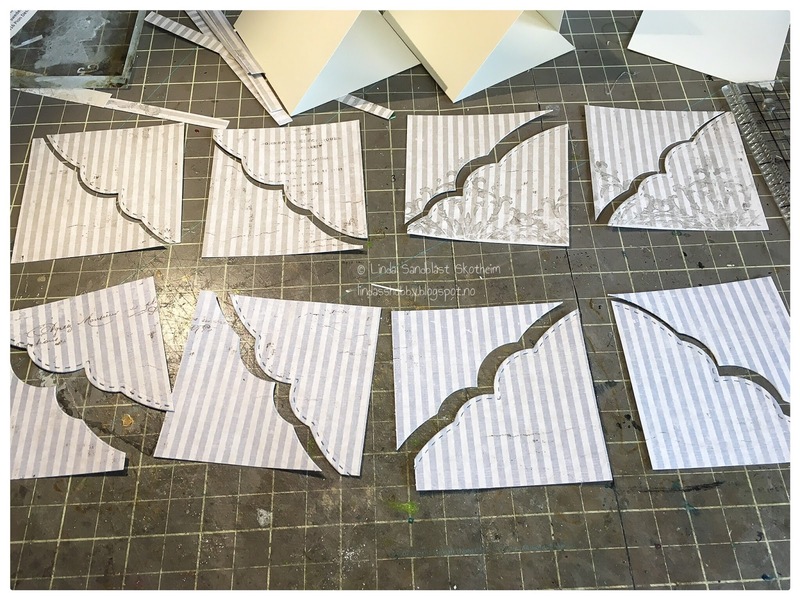 My next stepp is to cut the bits in a diagonal line (I used a die for this job).. 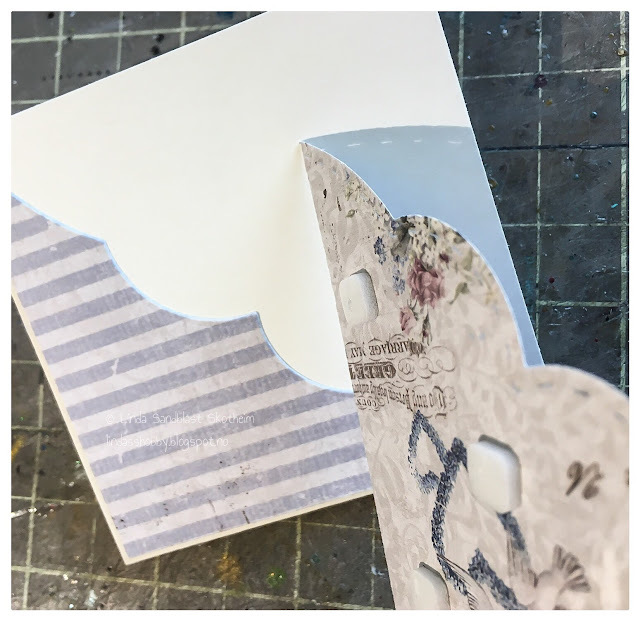 So this below is what I now have..
One of the bits I glued right on the cardstock, and on the other I used 3D pads to get it just a bit higher..
And when glued Down it looks like this below.. And now you just decorate With whatever you like..